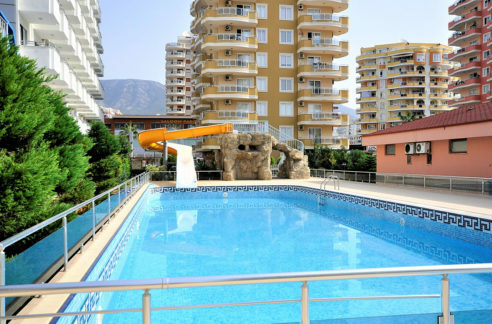 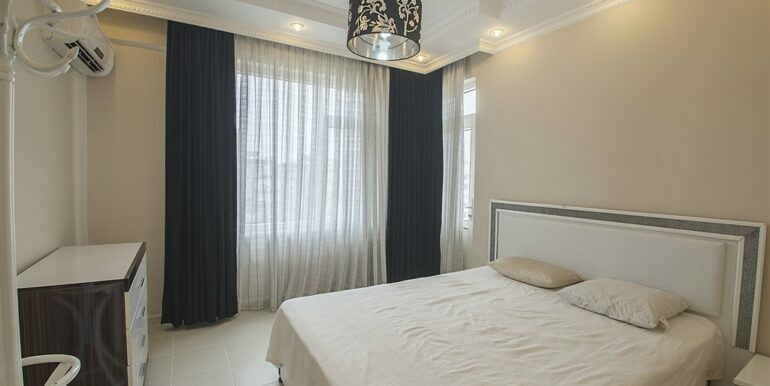 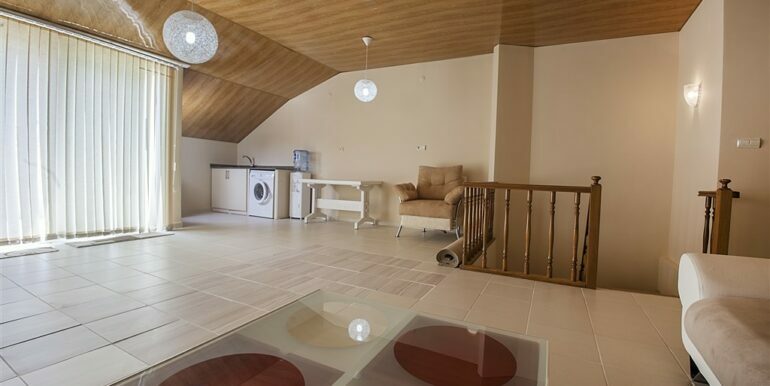 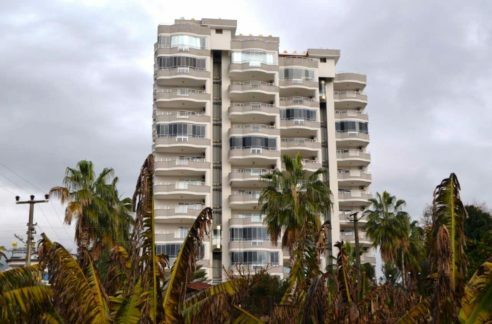 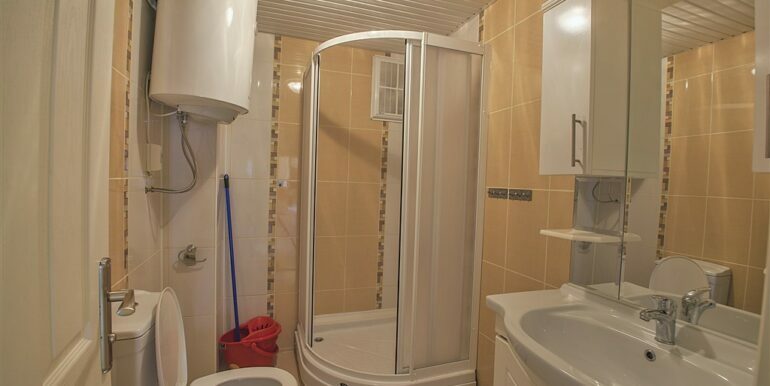 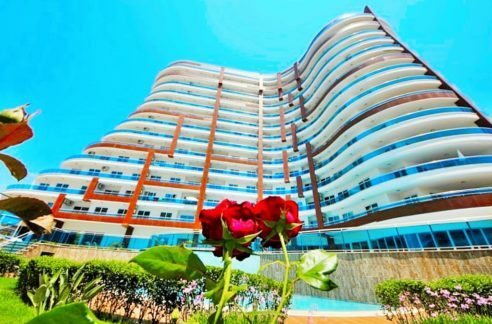 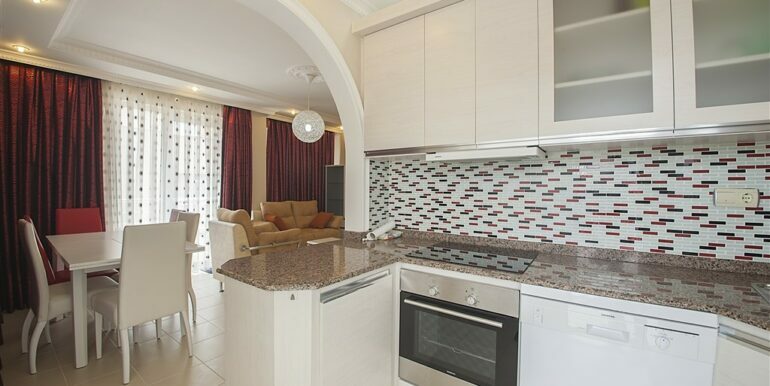 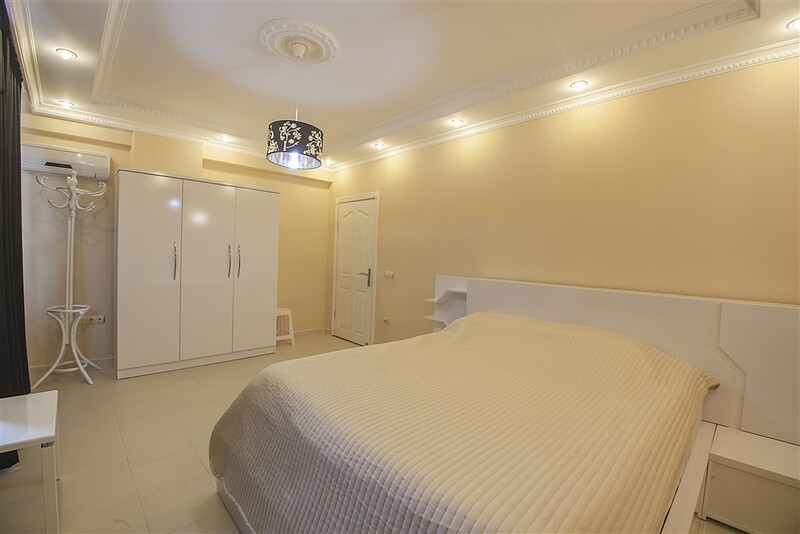 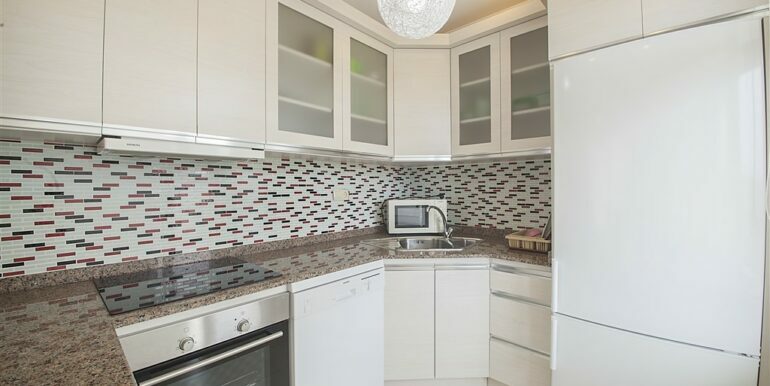 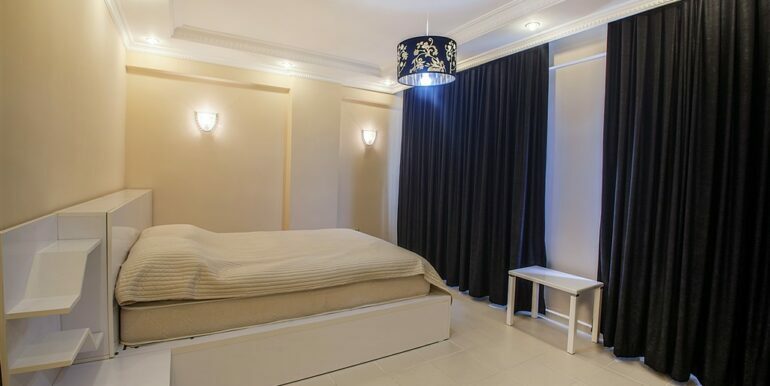 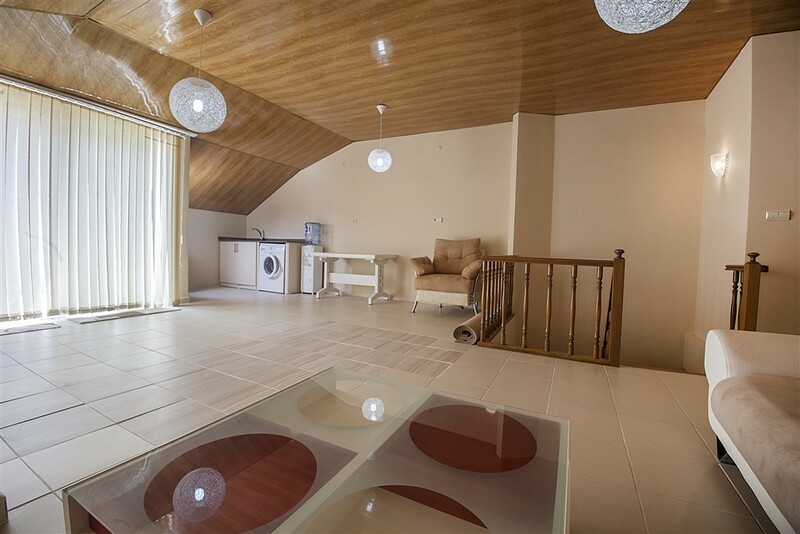 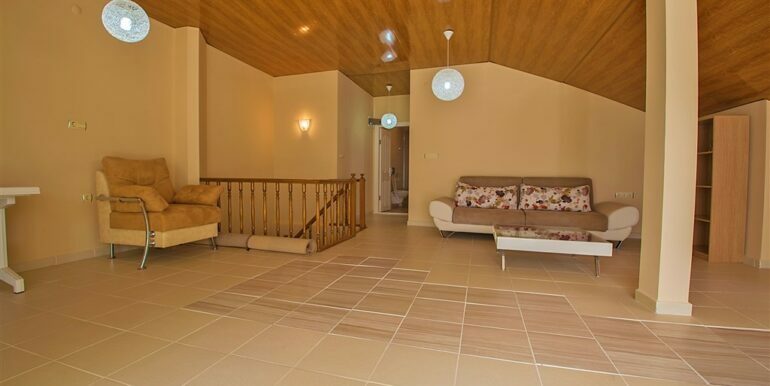 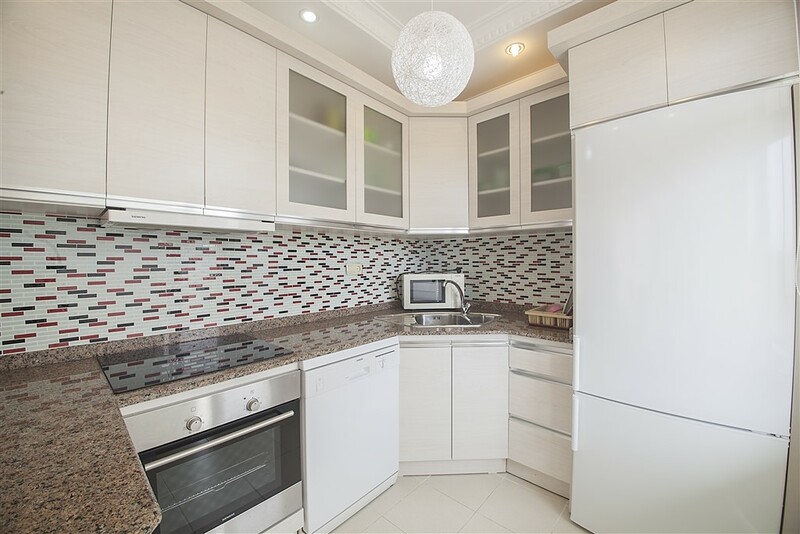 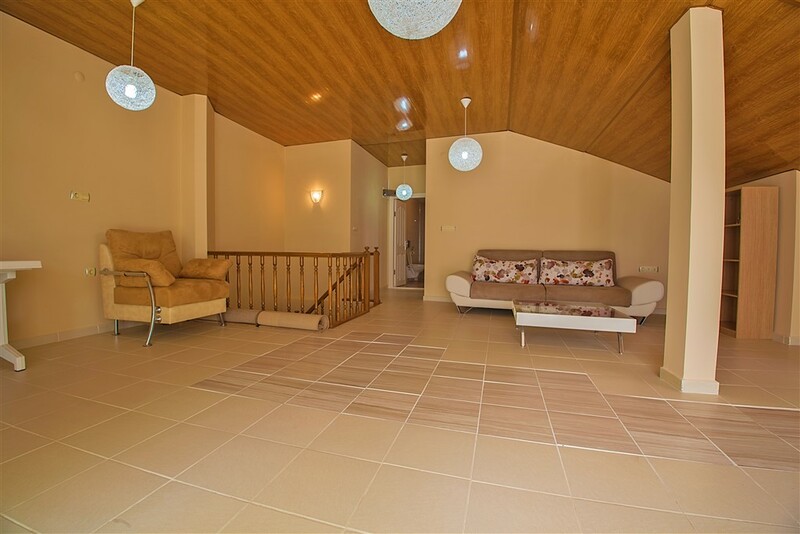 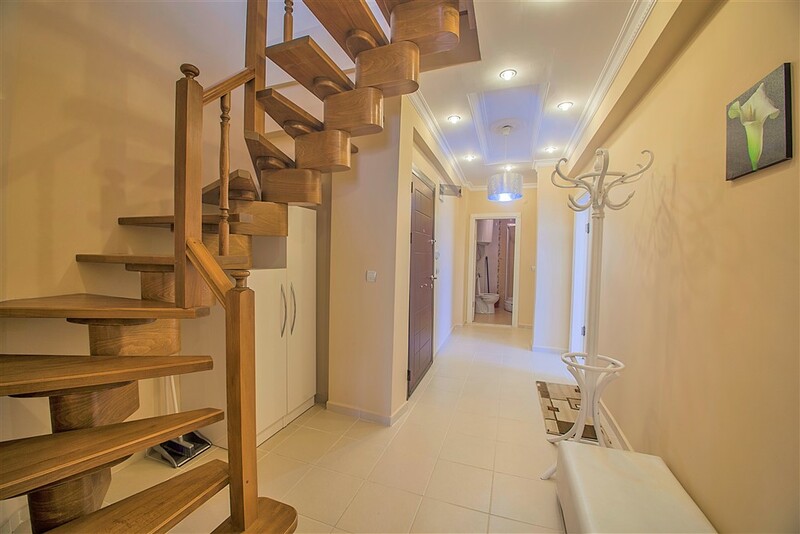 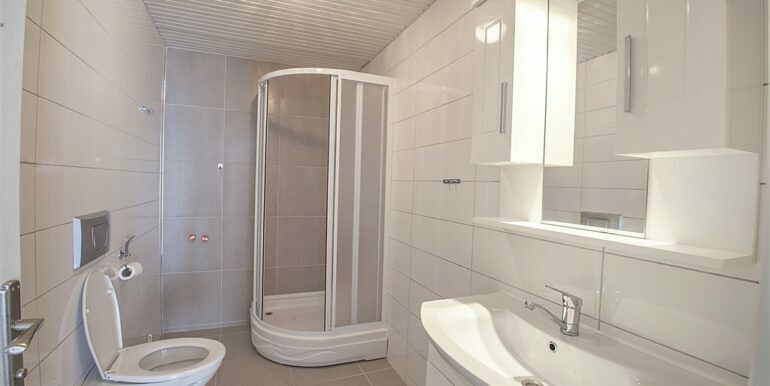 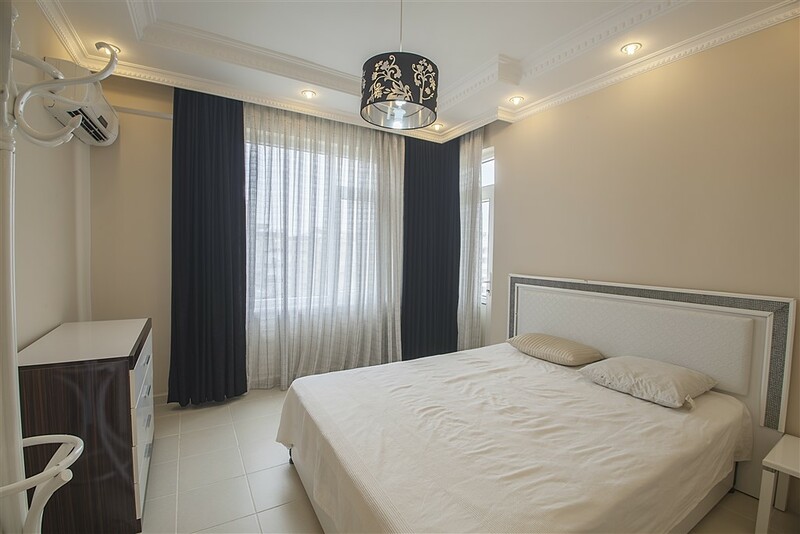 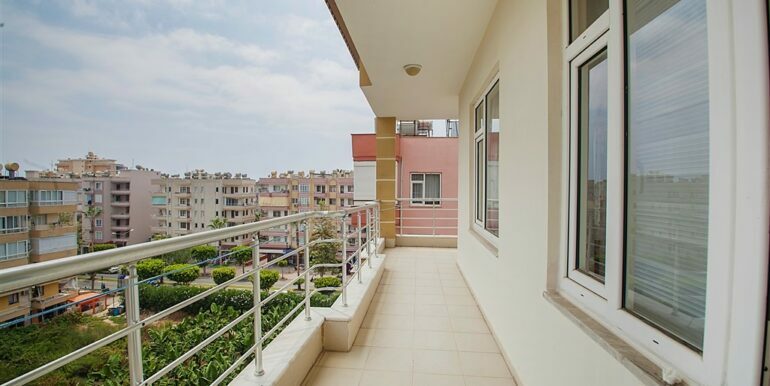 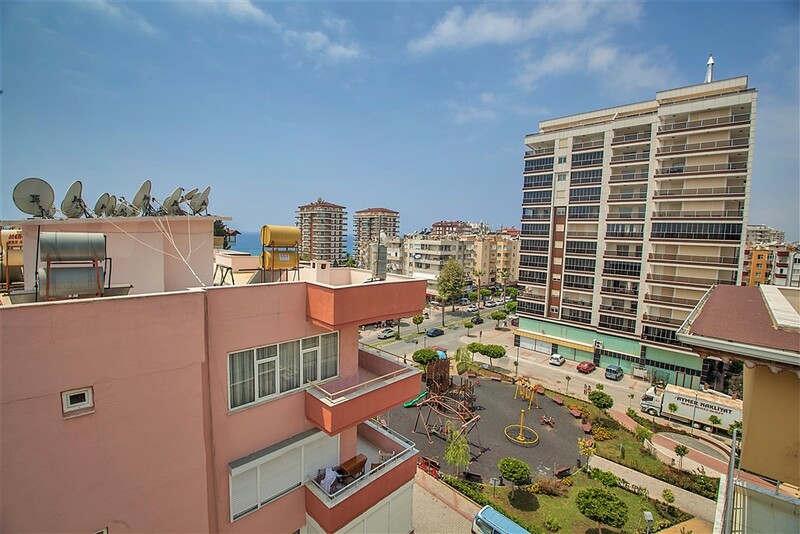 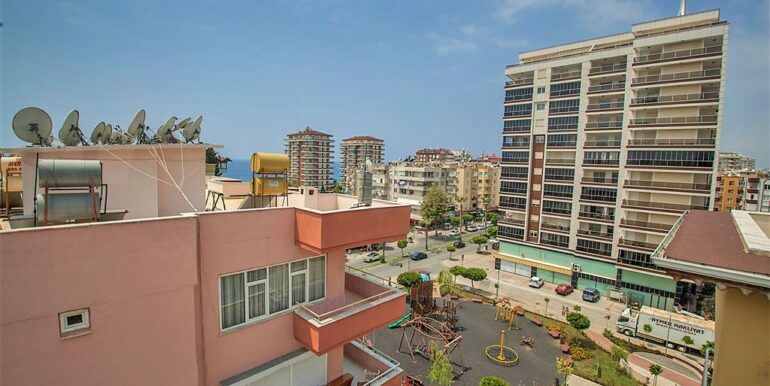 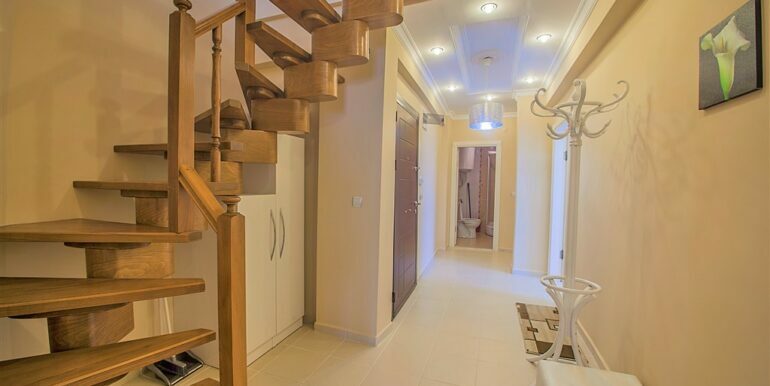 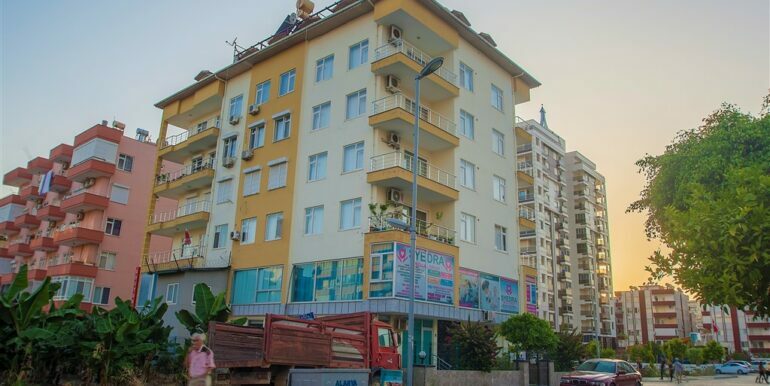 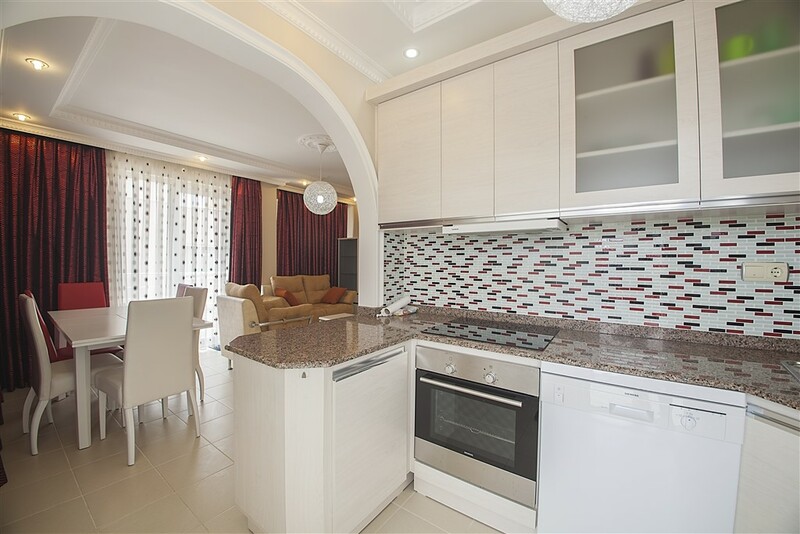 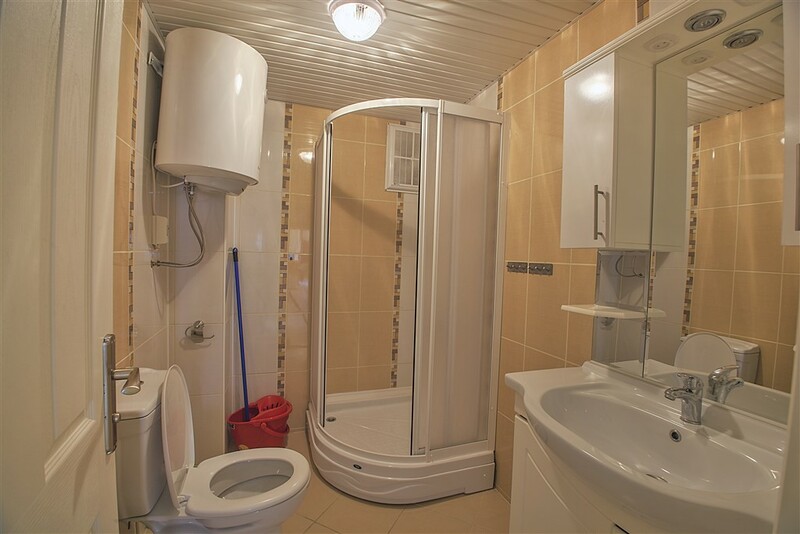 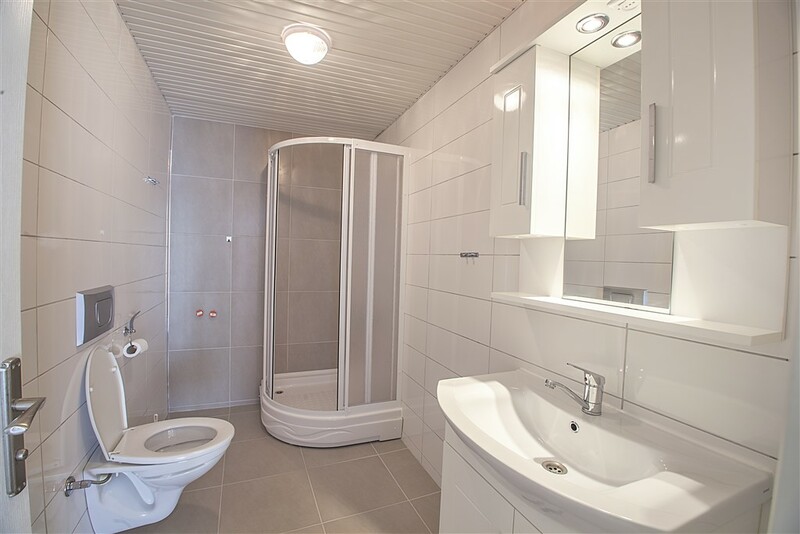 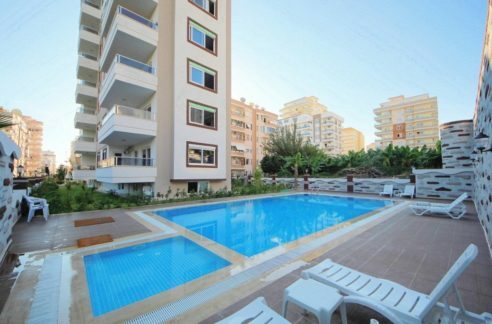 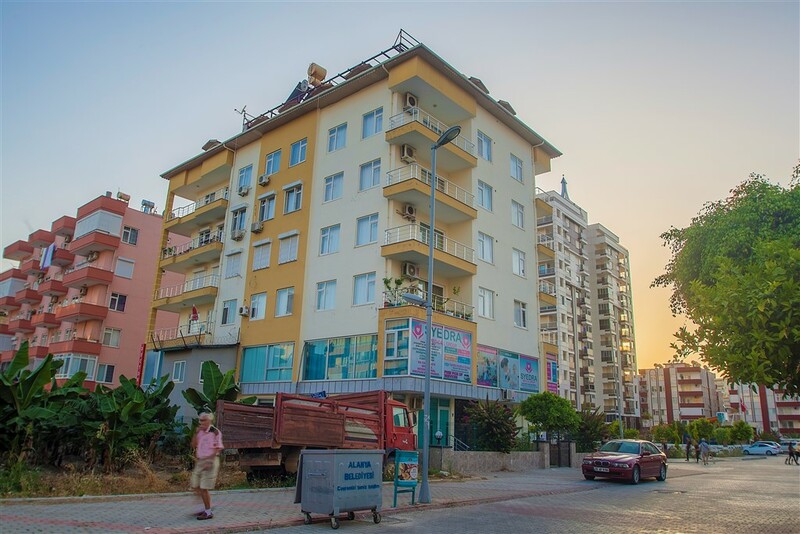 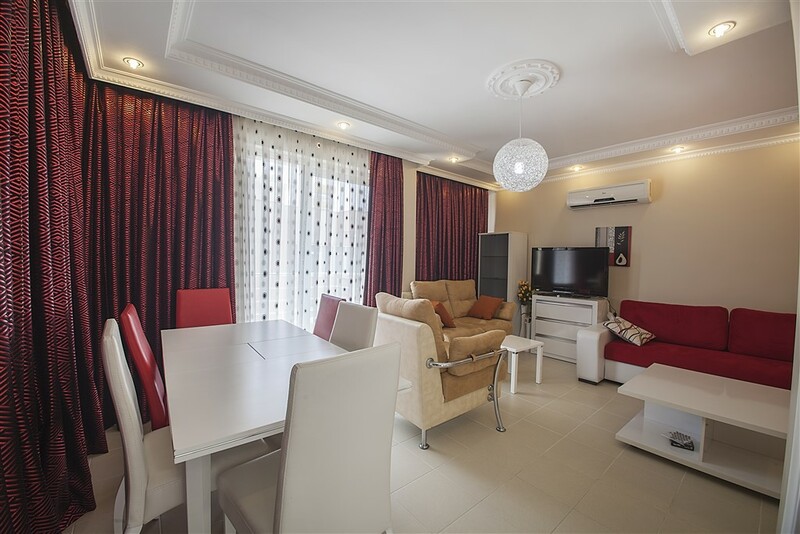 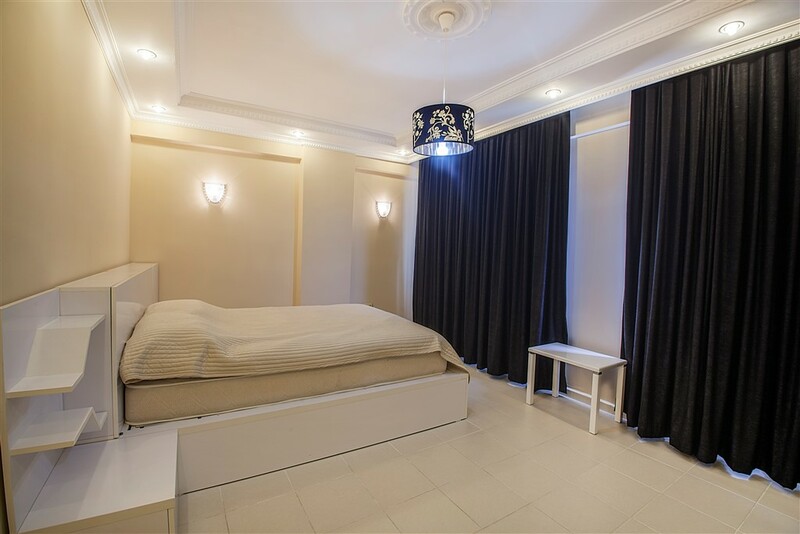 The property is located in Alanya Mahmutlar in a 5-storey house on the 5th floor. 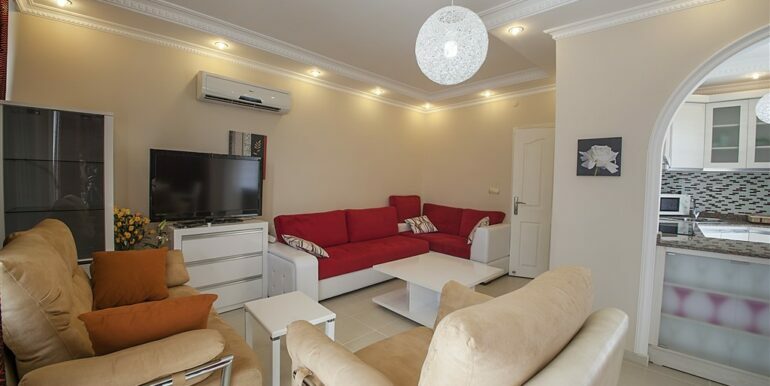 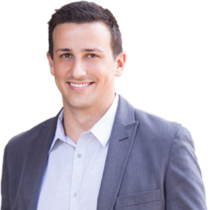 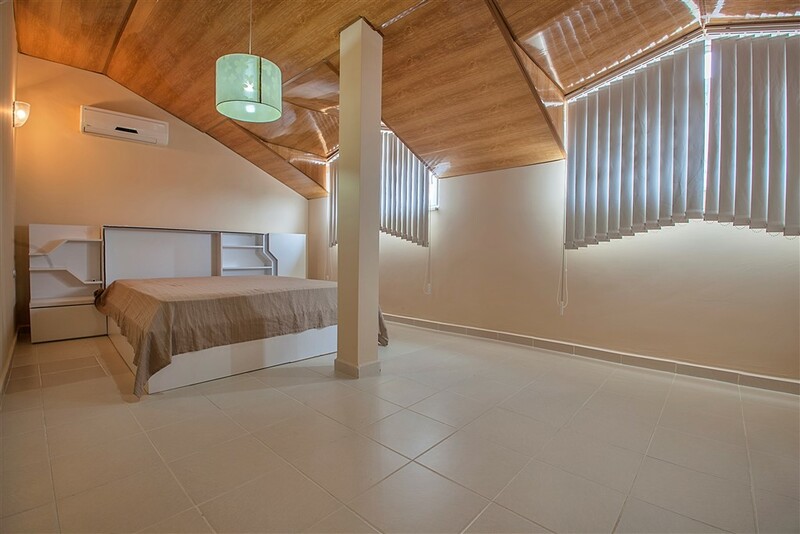 The apartment is completely renovated and furnished. 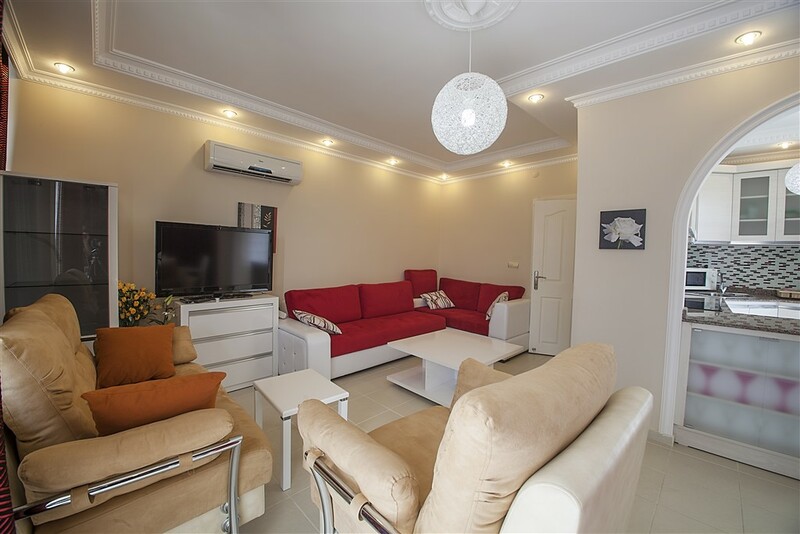 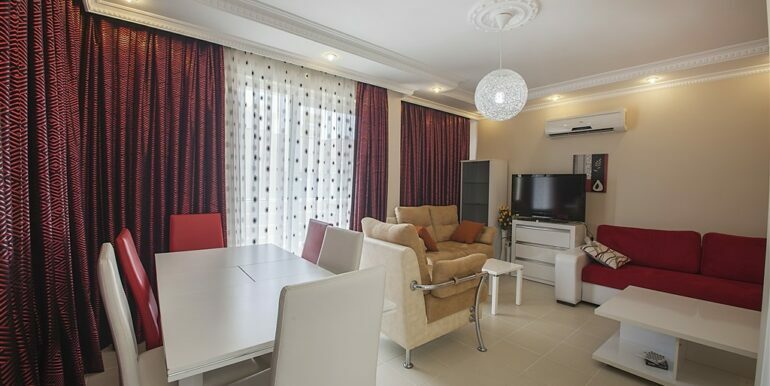 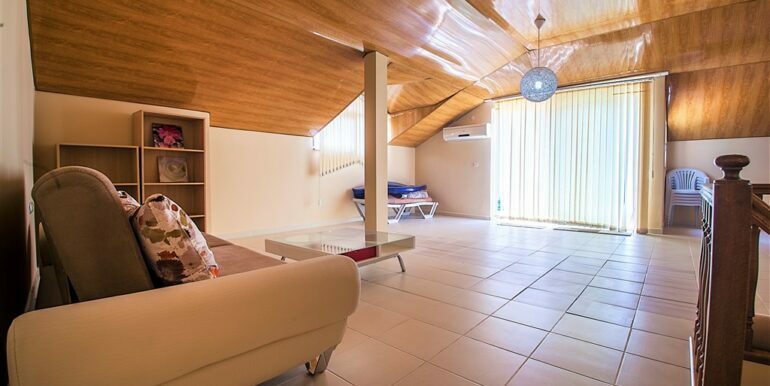 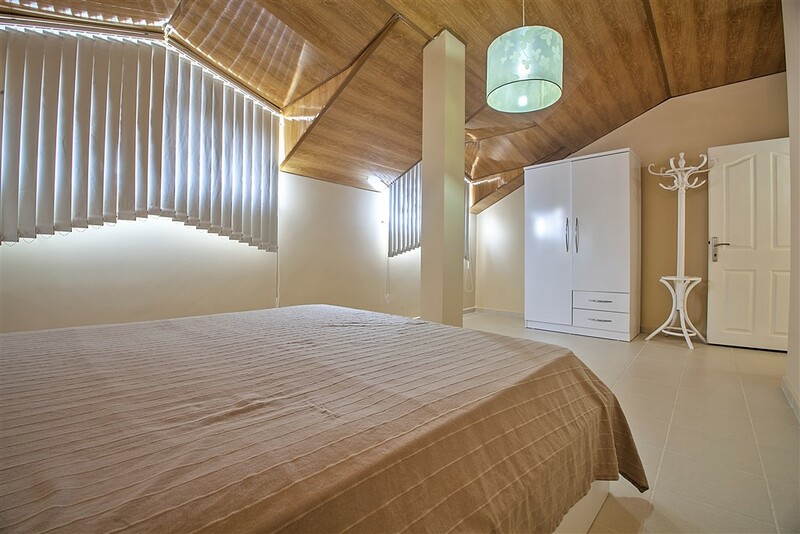 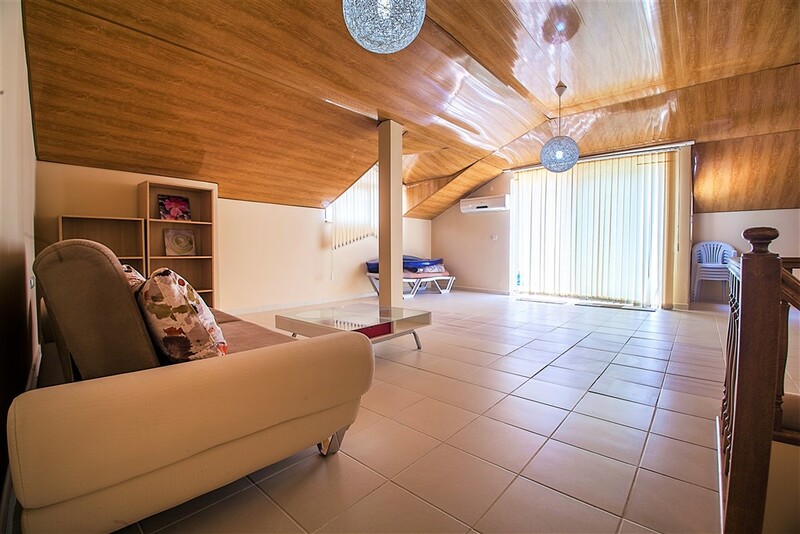 The apartment has 180 m2 of living flat with 2 living rooms, modern kitchen, 3 bedrooms, 2 bathrooms and balconies. 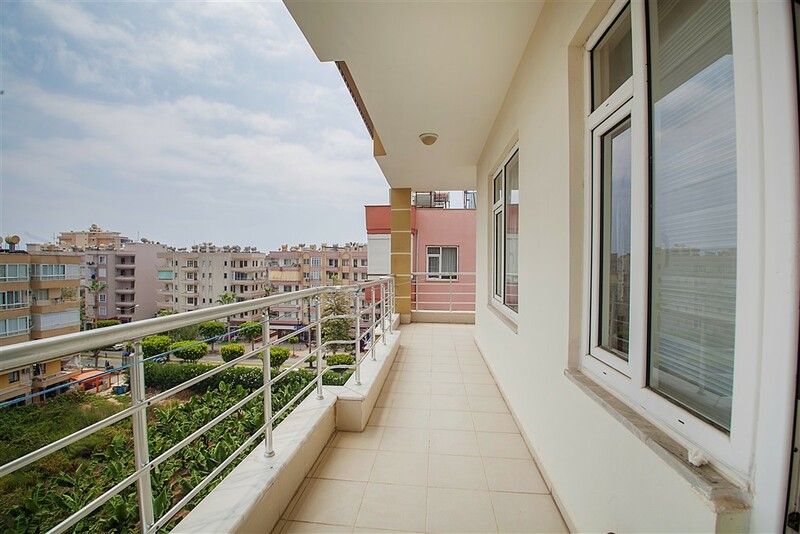 The apartment has sea views and mountain views. 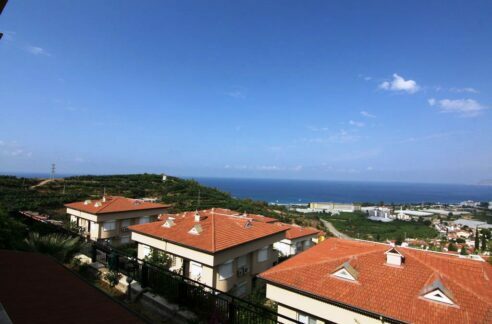 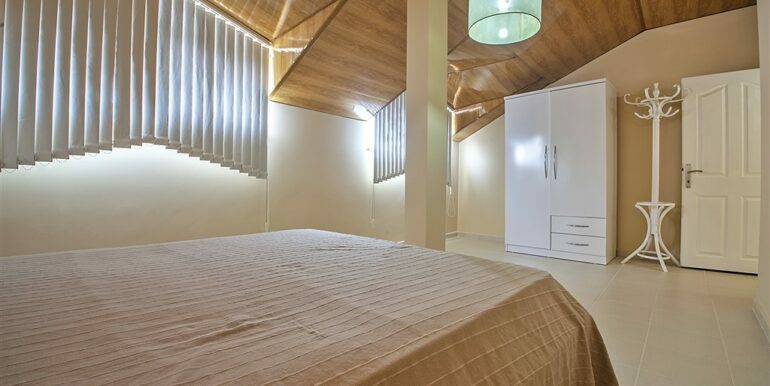 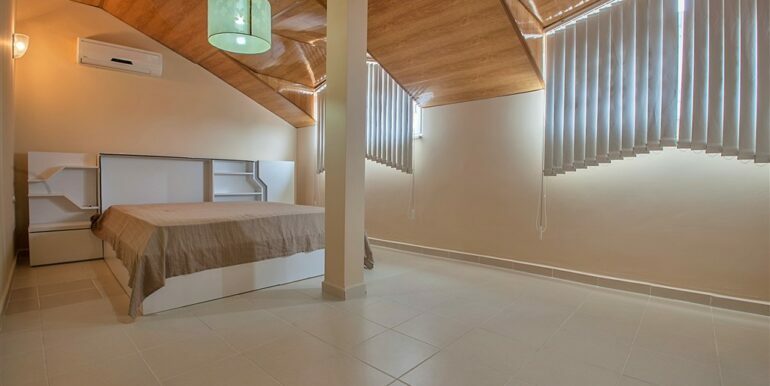 The facility remains in the apartment for the offer price of 73,000 euros.